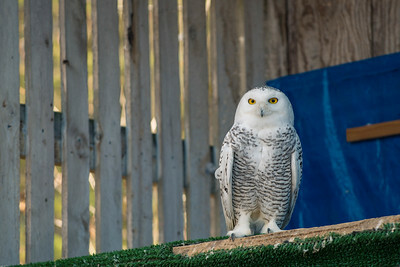 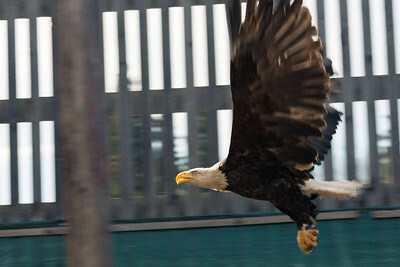 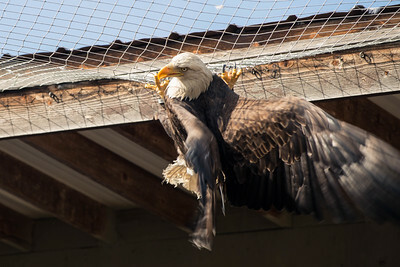 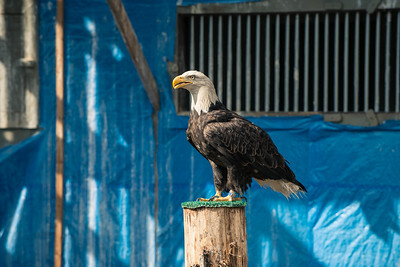 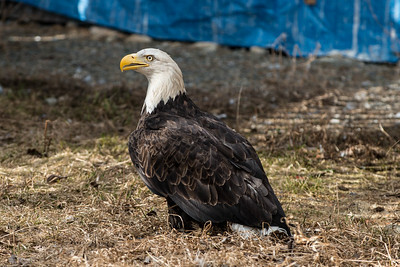 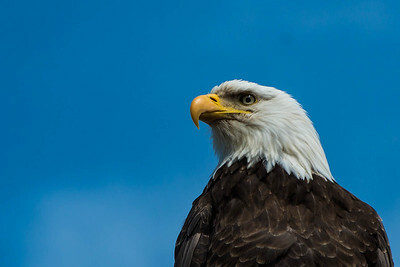 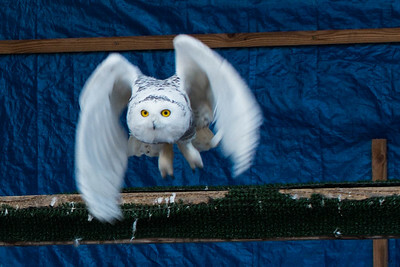 Bird Treatment & Learning Center Flight Center on April 22, 2015. 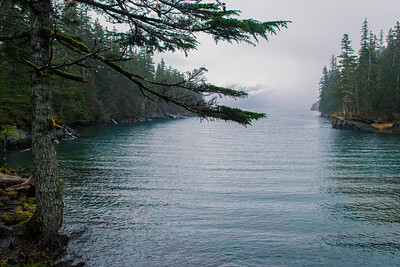 On the way to Whittier on March 6, 2015. 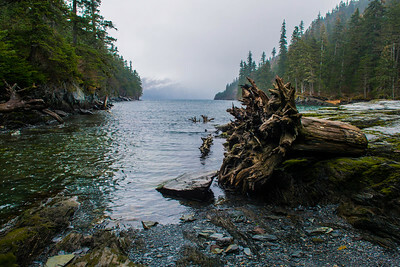 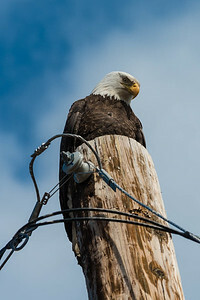 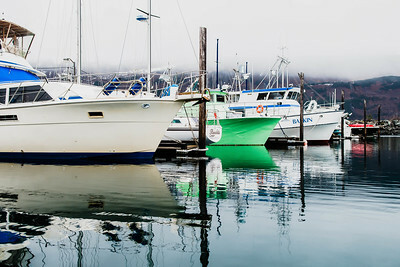 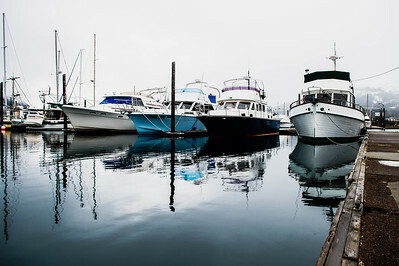 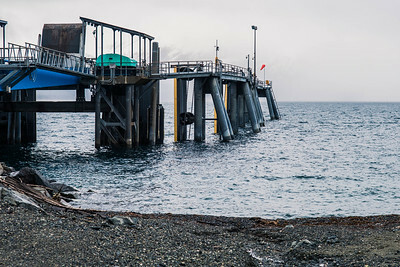 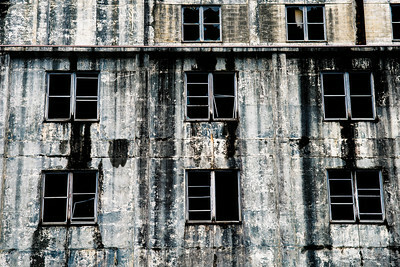 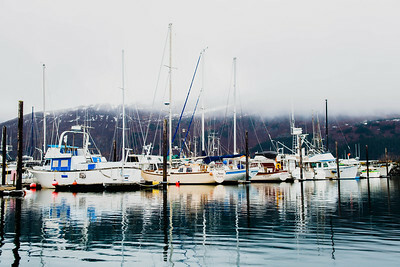 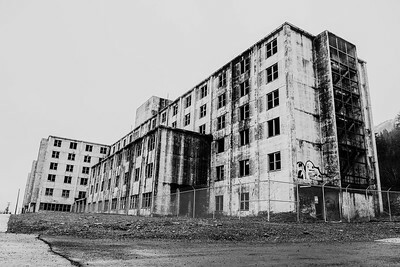 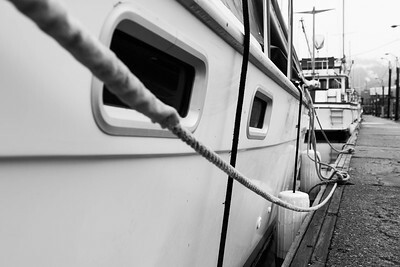 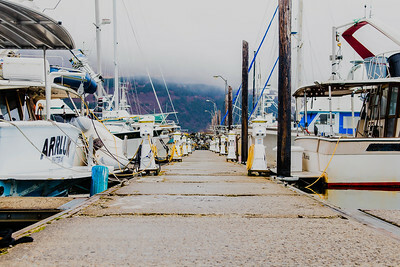 Whittier trip on March 6, 2015. 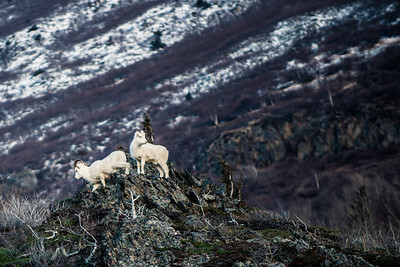 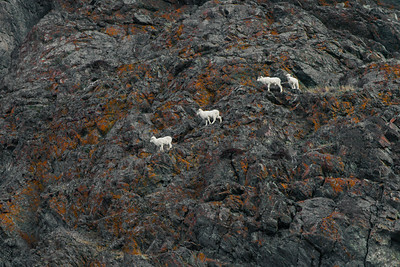 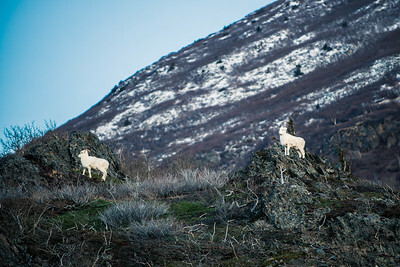 Dall Sheep at Turnagain Arm in December 2014. 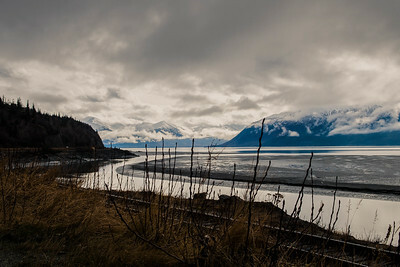 Railroad tracks at Turnagain Arm in December 2014. 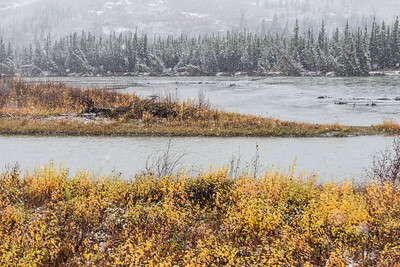 Men working on the railroad tracks at Turnagain Arm in December 2014. 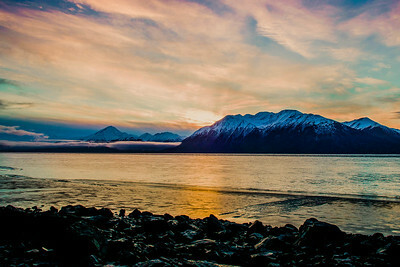 Turnagain Arm sunrise on December 20, 2014. 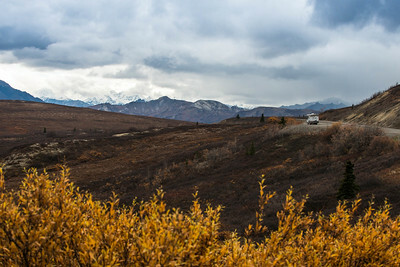 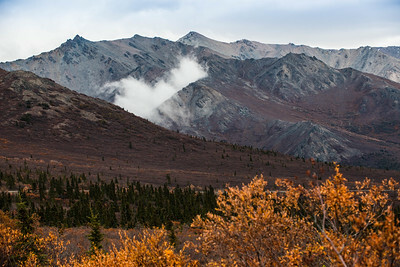 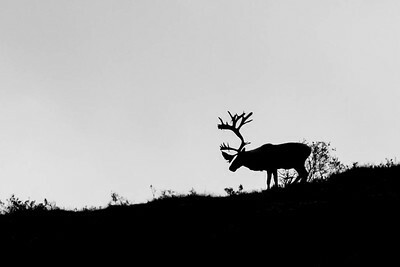 Autumn in Denali National Park, September 20, 2014.